Brief Description: Carnivorous fish need large amounts of high-quality protein, and that is what NorthFin’s Carnivore Formula presents to you. 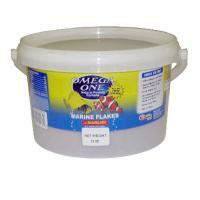 NorthFin uses only High DHA* Omega-3 certified Herring Meal as its main ingredient. With the combination of Whole Sardine Meal and Whole Antarctic Krill Meal, you can be confident your large carnivore fish will get all the large amounts of high-quality protein, vitamins and minerals they need. Notify me when "NorthFin Carnivore Formula - 10mm [2.5 kG]" is re-stocked. 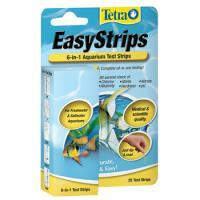 Recommended for : All types of carnivore fish. High DHA Omega-3 Herring Meal – The highest grade fish meal . 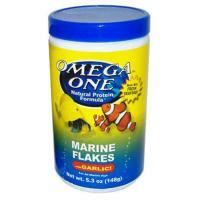 It contains a higher concentration of DHA which promotes healthy development, growth, and colouration in fish. Antarctic Krill – Krill contains high quality proteins, amino acids, vitamins and minerals. 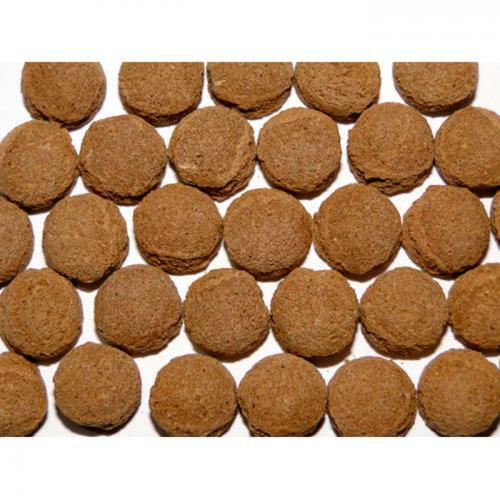 It is also a natural source of carotenoids, which bring out the rich and vibrant colours of your carnivore fish. 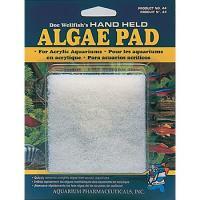 Contains a high concentration of Astaxanthin which is a powerful natural pigment and antioxidant. Certified Organic Kelp – A type of marine seaweed, Kelp supplies approximately 60 minerals, 21 amino acids, and 12 vitamins. It also provides nitrogen, potassium, and micro-nutrients. 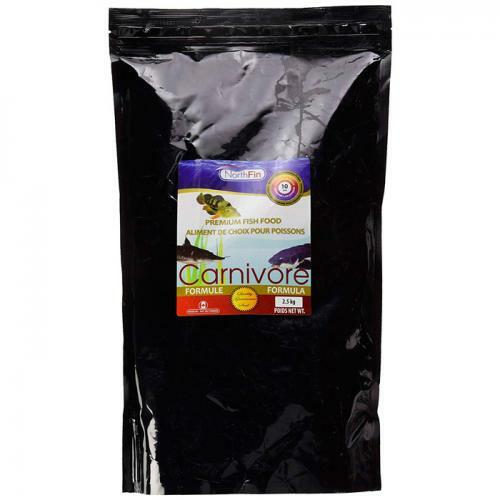 Improves the overall health and activity of your carnivore fish.